It’s true when they say that a woman can never have too many bags. Having options to pair with all of your outfits is never easy, and most of us will want to have enough of them to keep our outfits fresh and up-to-date. This isn’t always easy, though, given the price of a lot of the luxury options on the market. 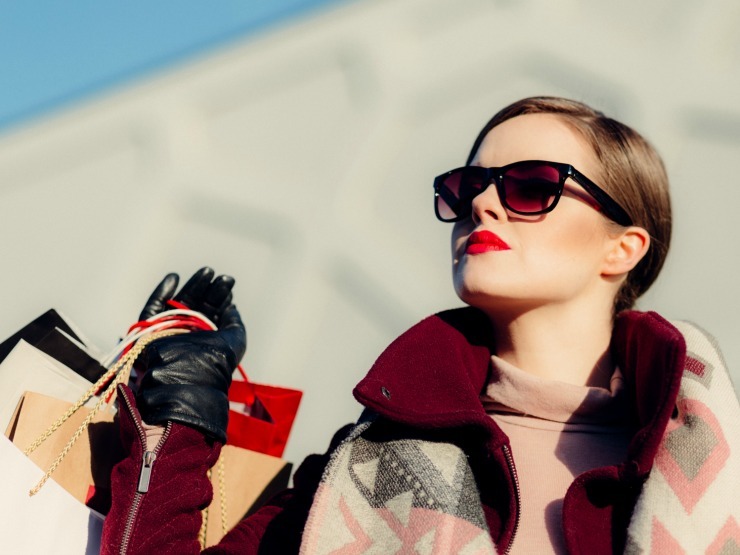 To help you out with this, I will be exploring four of the very best ways to bag a bargain when you’re buying your next handbag and ways to save you loads of money. Over the last couple of years, websites like Depop have managed to make a name for themselves acting as a marketplace for people who want to sell the items which they don’t want to keep. 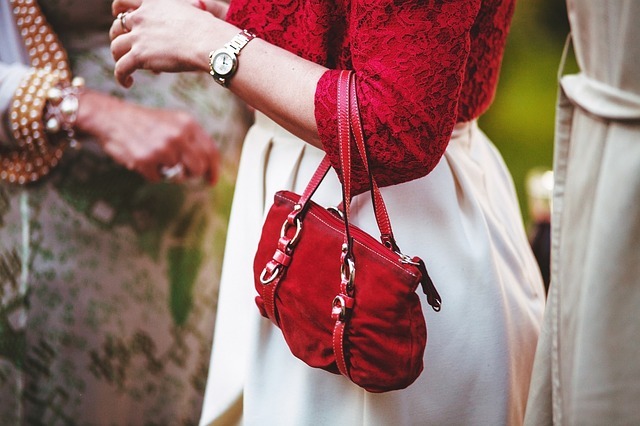 Anything, ranging from clothes to shoes and handbags can be found on this platform, and its a great place to find vintage bags of all different designs. You can snap up a bargain at a percentage of the original asking price. 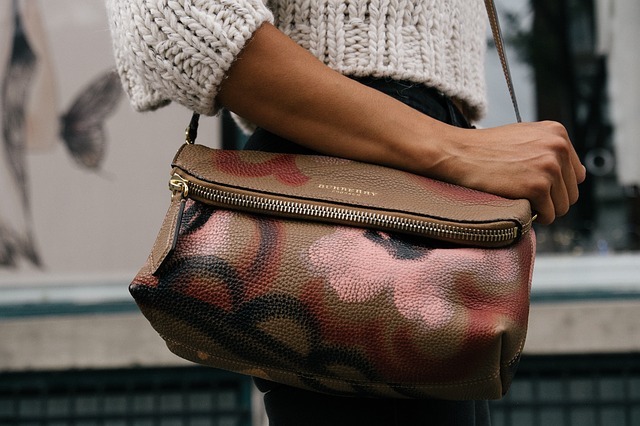 In some cases, you won’t want to go second hand with your handbag purchase so looking for a way to save money on a new one will be of utmost importance. One of the easiest ways to do this is to use outlet stores, which is much cheaper than going for the normal high street options. At outlets, the goods on sale may have slight defects or imperfections or are last seasons designs but you will get them at a great reduction on the RRP. You should be able to find loads of stores on the web which can help you to find products like luxury handbags. Some sell new, some sell second hand, and loads of them will offer special deals if you have the right code. Michael Kors Voucher Codes, for example, can be used to get some great savings on handbags which you’d never be able to afford without it. This sort of route can be taken with most of the shops and designers you can find. Social media can be an amazing tool when you’re shopping for bargains. There are loads of closed and open groups which are set up for the sole purpose of sharing deals, coupon codes, and other ways to save money. By signing up for these sorts of pages, you will give yourself the chance to find better deals without having to do any work at all. There are also a number of Facebook groups dedicated to selling second hand and unwanted gifts. Lastly, check out the thrift or charity shops in a wealthy location. You will be surprised what you can find at the right price. I've seen Cath Kidston and Kipling bags on a regular basis, and my friend who manages a charity shop says she does sees expensive bags now and again. Can you imagine the delight if you came across a Mulberry or Hermes bag? Hopefully, this post will inspire you to start looking around for your next luxury handbag saving. There are loads of ways to save money on something like this,. and with these hints and tips you could find yourself never paying full-price again. I'm an avid charity shopper and once found a Burberry rucksack, which I was chuffed with! I love charity shop finds and even more so if you manage to score a designer bag!